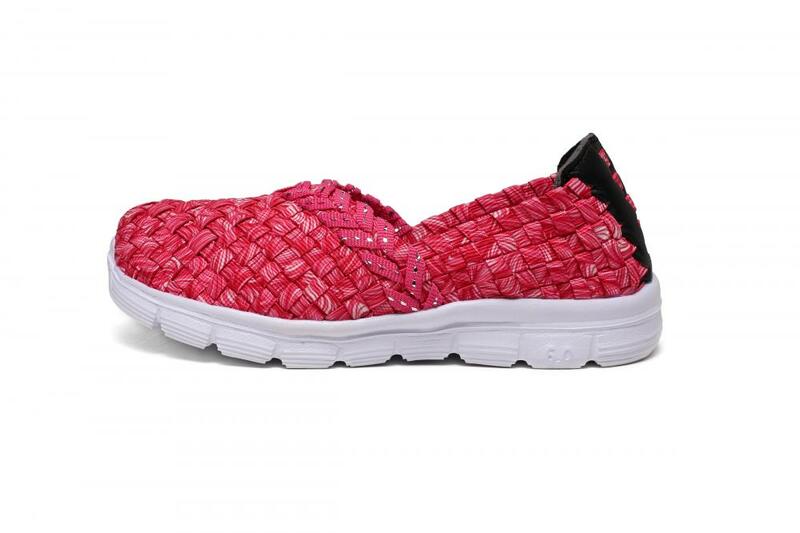 Rose Red Flexible Woven Elastic Upper Child Pumps are the perfect kids flat designed with comfort and style in mind for our wearers. We use high quality-natural elastic bands along with a woven upper that provides great ventilation, improved cushioning, and lightweight. With the flexible woven elastic upper and memory foam inner sole,it is perfect for young children to wear everyday in the best comfort. Soft inner supplements offers smooth lining and cushioning for long-lasting comfort. 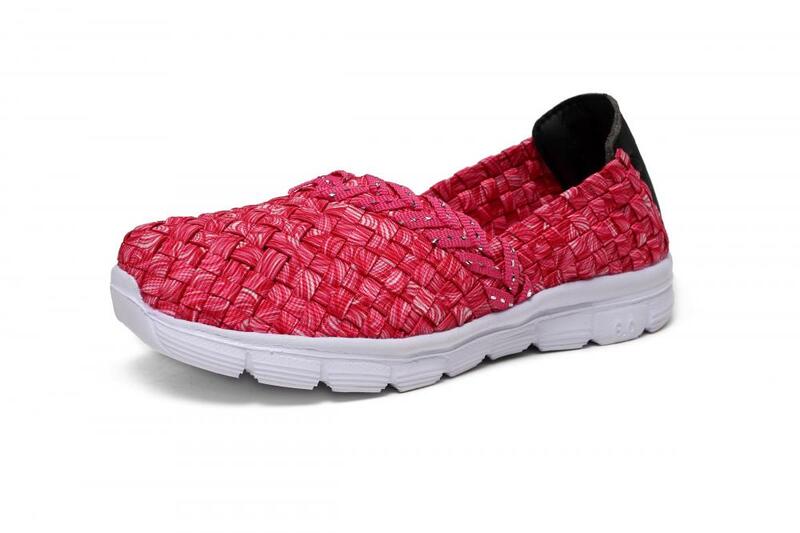 Looking for ideal Rose Red Child Woven Pumps Manufacturer & supplier ? We have a wide selection at great prices to help you get creative. 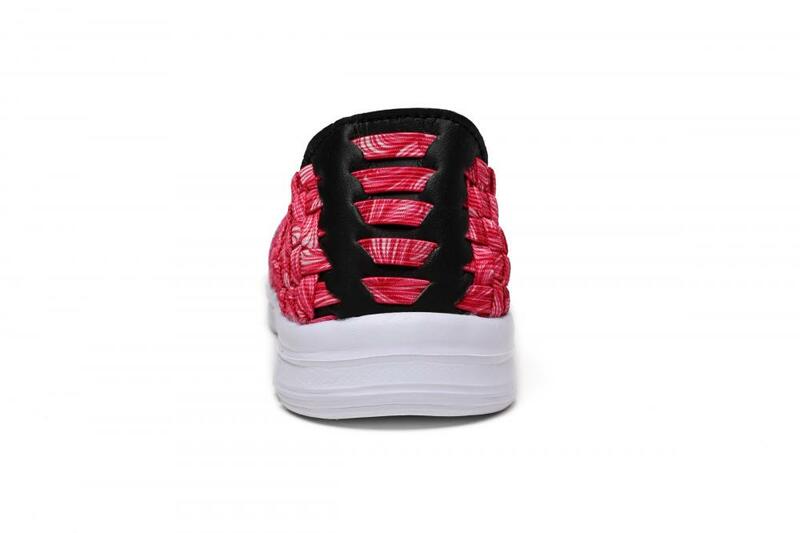 All the Flexible Woven Elastic Upper Child Pumps are quality guaranteed. We are China Origin Factory of Young Children Woven Pumps. If you have any question, please feel free to contact us.